Make a bold statement at home with this pink prosecco Juicy candle. 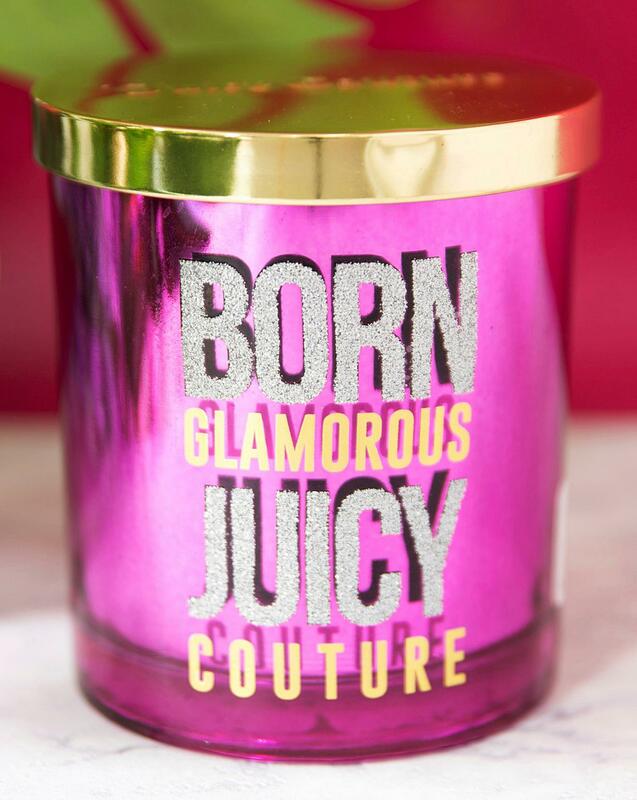 Juicy Couture is back and as bold as ever. H.10.5 x W.9.5 x D.9.5 cm approx.